Huawei's latest update for the P20 Pro, build number CLT-L29 8.1.9.156(C432), notes that Master AI is now disabled by default, though it can be re-enabled manually by going into the camera settings and toggling it back on. The 525MB update also brings the August 2018 security patch. Android Planet, an Android news site based in the Netherlands, reached out to Huawei Netherlands and received this response from a spokesperson (translated in English here): "When developing Huawei products and the software, the user experience comes first and we also pay attention to signals and feedback from our users. 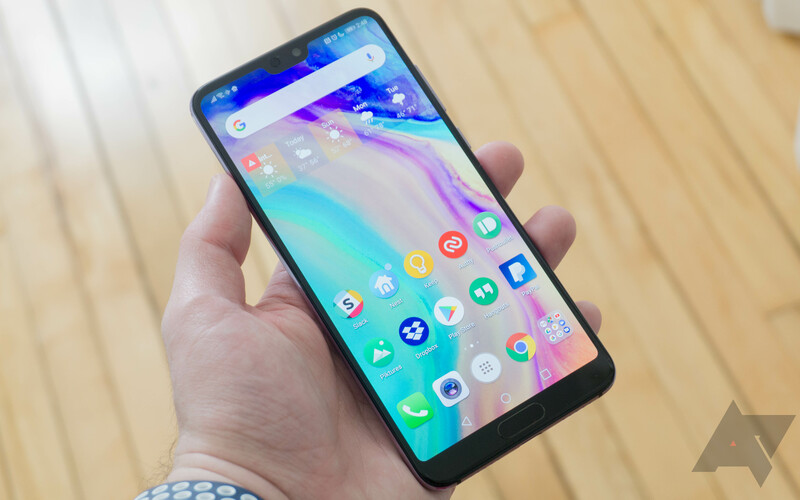 The feedback on this type of business teaches us how users respond to this and whether it increases the user-friendliness of the P20 Pro." This is a bit surprising, given how proudly Huawei touted its Master AI feature for the P20 and P20 Pro. While it's heavy-handed at times, the scene-recognition adjustments sometimes lead to improved shots. It will be interesting to see whether Master AI will be turned off by default for the recently leaked Mate 20 Pro.